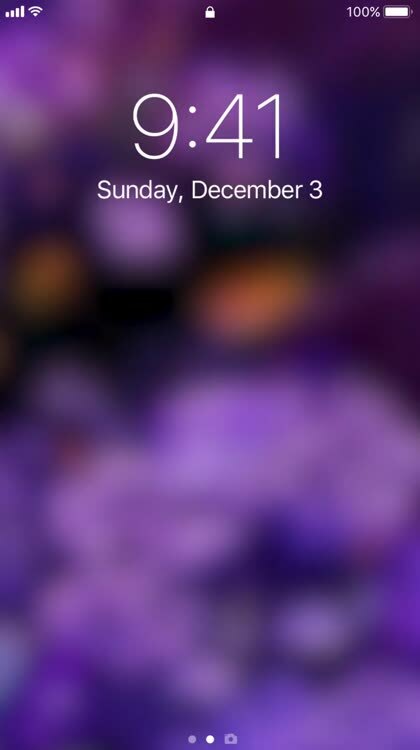 For a wallpaper that is completely unique to you, these options let you personalize your background. Add a name or monogram, choose the colors and fonts, and make it your very own. Turn your photos and text into amazing wallpaper. 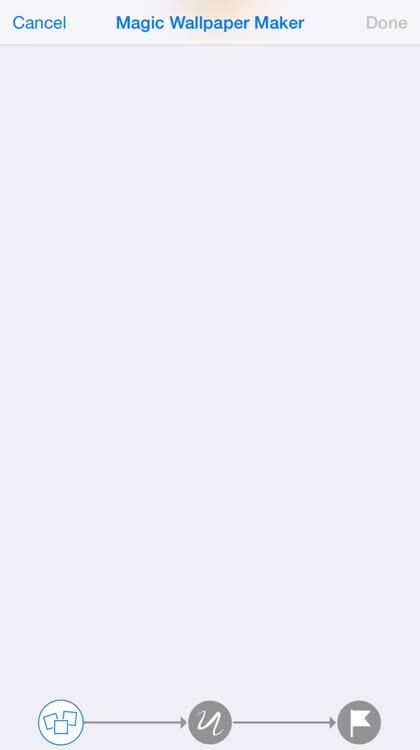 For those who like to use their own photos and text as wallpaper, but also customize it. 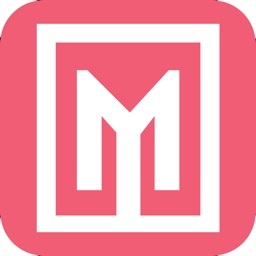 Magic Screen gives you a unique wallpaper creation experience. Choose your own photos and then apply shapes, borders, and filters. You can add an unlimited amount of text and apply color, shadow, and other effects. 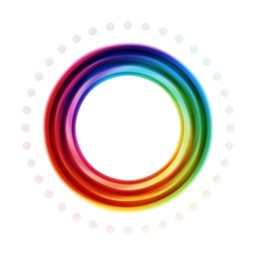 For the ultimate customization of your device background, create a little magic with this easy-to-use tool. 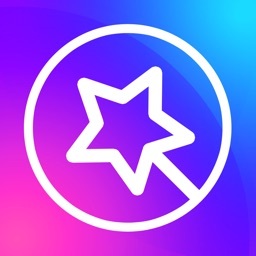 Magic Screen lets you create amazing wallpaper that completely suits you. For those who want to create their own monogrammed wallpaper. For wallpaper apps with a variety of choices, you can pick a new one each day. Choose one for your mood, the season, or just for something fun. If you love graffiti art, then these wallpapers are right up your alley. 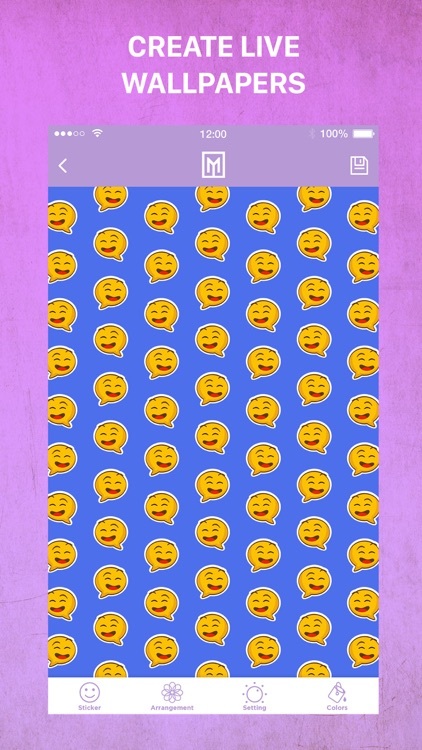 Whether you prefer vibrant colors, fluid imagery, or quotes that say it all, spice up your device with these cool wallpapers. 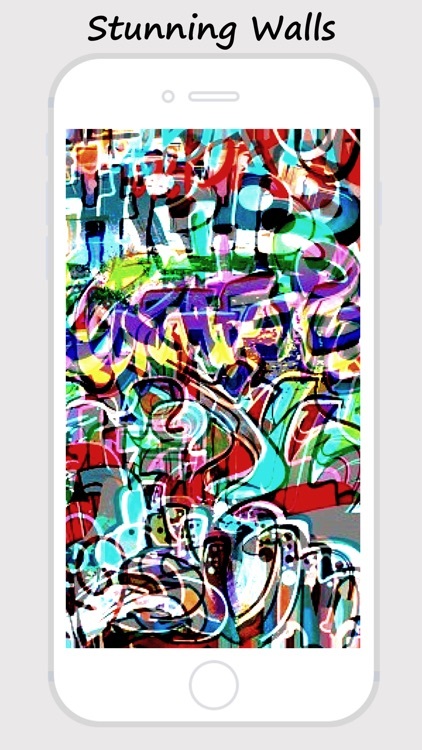 For those who want graffiti wallpapers with trendy choices. 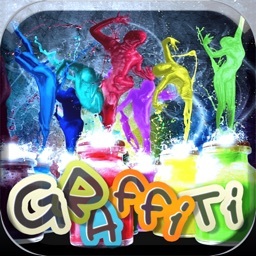 For a nice selection of wallpapers that show off that urban style, Graffiti Arts is the app you want. 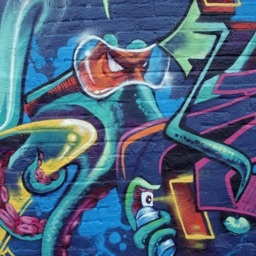 For those who want graffiti wallpapers with vibrant colors. 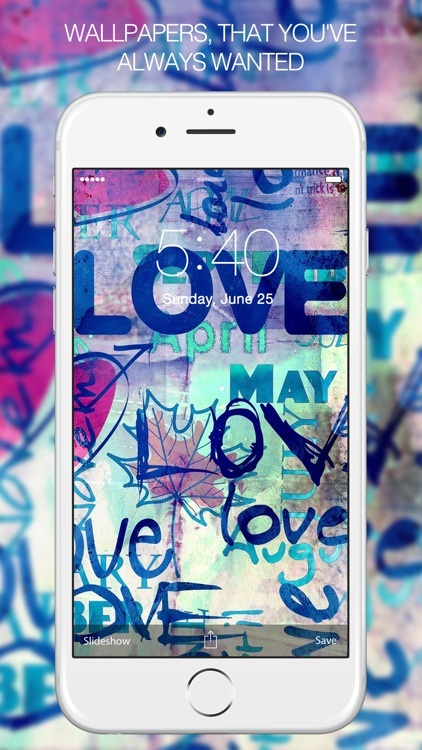 Make your Home and Lock screens really stand out with cool wallpapers using Graffiti Walls. From the depths of the jungle to your own backyard, these wallpapers show animals of all sorts. Cute and cuddly or furry and ferocious, pick a favorite and decorate your screen. If you really want to show off your gorgeous device, then there is no better way than with a live wallpaper. With nature scenes and abstract art, a moving background makes your screen come alive. For those interested in an array of awesome live wallpaper options. 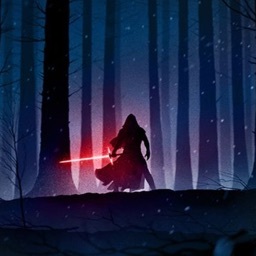 Live Wallpapers for Me is a terrific choice if you want to liven up your screen. For those who like to customize and create wallpapers and phone cases. 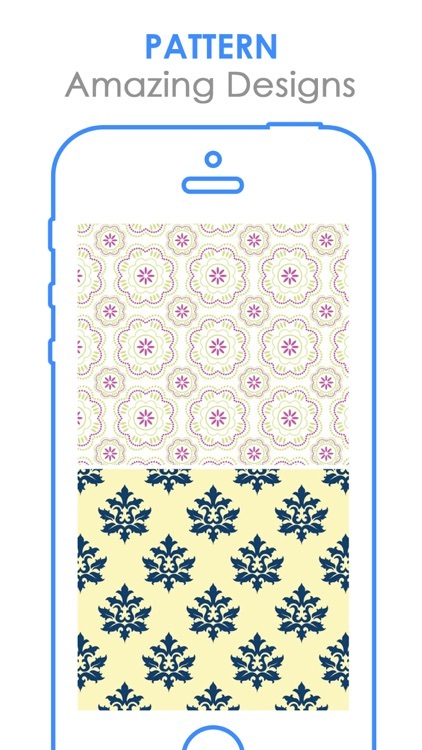 Patternator gives you a fun way to create your own custom wallpaper. 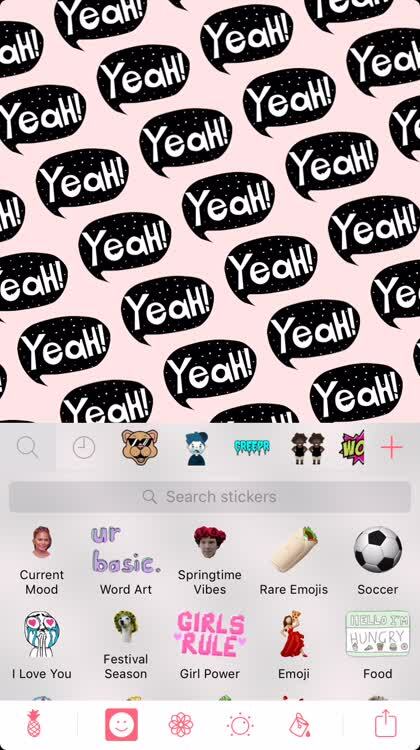 With so many stickers and options, the possibilities are endless as to what you can make. So, let your creativity shine and make a few wallpapers for your iPhone that suit you. 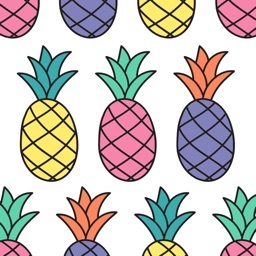 If you go on endless searches for funky, cute, or even silly wallpapers for your iPhone, then maybe it is time to create your own. Patternator offers millions of stickers, hundreds of backgrounds, and tons of pattern and layout options. And best of all, it is super easy to use. When you want a good laugh every time you pick up your device, pick a wallpaper with a humor theme. These hilarious pictures and funny quotes will have you snickering at your screen. For those who prefer simple, attractive patterns to photos or words, these wallpaper apps are designed just for you. Loops, pastels, leaves, and dots, you will find that perfect pattern here. For those who like a huge variety of well-designed pattern wallpaper choices. Crazy about camo? Love your Legos? Nutty for knitting? Loopy for loops? Best Pattern Wallpaper.s has all of these wallpaper patterns and more. You can browse the backgrounds or choose a category such as flowers, hearts, or tribal patterns. You can preview the wallpaper with a tap and see how it looks with icons. 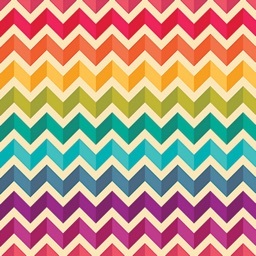 Best Pattern Wallpaper.s is a terrific app for those who enjoy pattern backgrounds. There are tons of options for every taste and preference. For those who want a pattern wallpaper app with customization options. 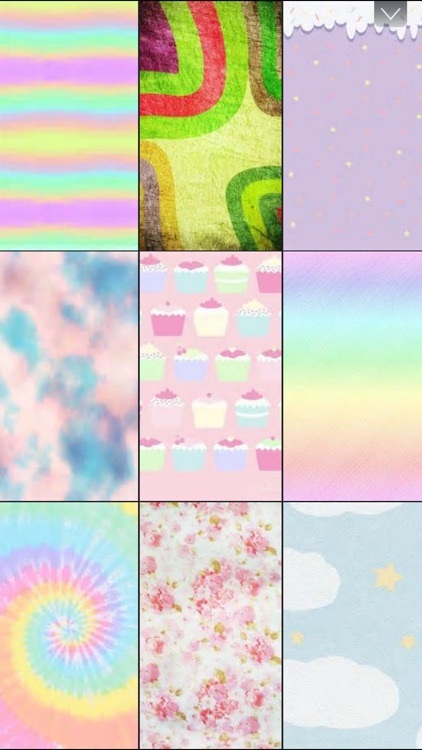 Swishes and swirls, cupcakes and clouds, plaids and pinks; Pastel Wallpapers HD gives you the patterns you seek. Once you find a wallpaper you like, you can even customize it using the photo editor. Insert text, pop in a sticker, or add a frame to make it unique. Or, just use the background as-is. 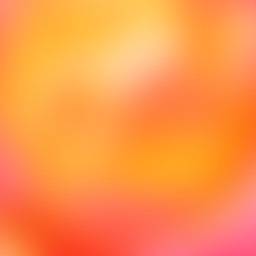 Pastel Wallpapers HD has a nice selection of backgrounds and the customization option is a great feature. Whether you are a football fanatic, soccer buff, or an all-around sports enthusiast, show your spirit with a wallpaper to match. With cool photo backgrounds for most any sport, you will definitely score with these apps. 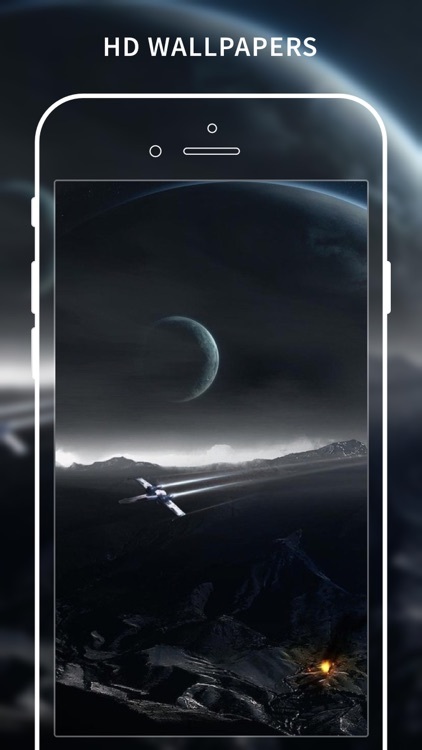 For a background that is out of this world, these space-themed wallpapers put the universe at your fingertips. With stars, planets, comets, and more, these amazing photos provide the ideal galactic backdrop for your device.